It has become quite important nowadays to lock the screen of the computer keep the data safe and secure. To make sure that no one can enter your computer without your permission, you must lock the screen of your system, be it a desktop or a laptop. 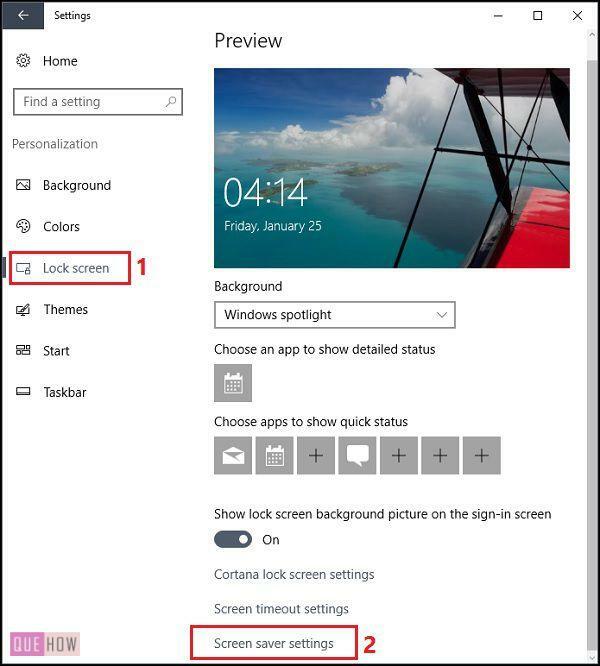 Here is an article providing a few simple methods to lock screen manually in Windows 10. Step 1: Press ‘Windows + L‘ key on the keyboard. No matter whichever screen is open, the screen will be locked immediately and you will be asked for the password to re-enter the system. Step 1: Press ‘Ctrl + Alt + Delete‘ keys on the keyboard. This will open a screen with some options related to the user account like Lock, Switch User, Sign out etc. Step 2: Select Lock and it will lock your screen. This method involves no keyboard shortcuts. Step 1: Go to the Start menu. Step 2: Click on the User Icon located at the leftmost area of the start menu. A submenu will pop-up with three options including Lock. Step 3: Click on Lock to get your screen locked. 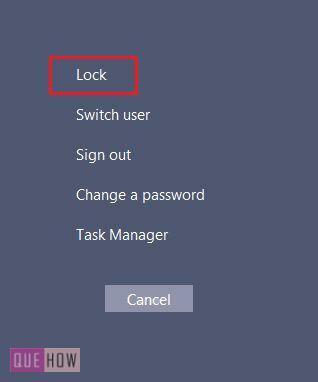 Windows allow you to lock the screen automatically after a fixed period of time. 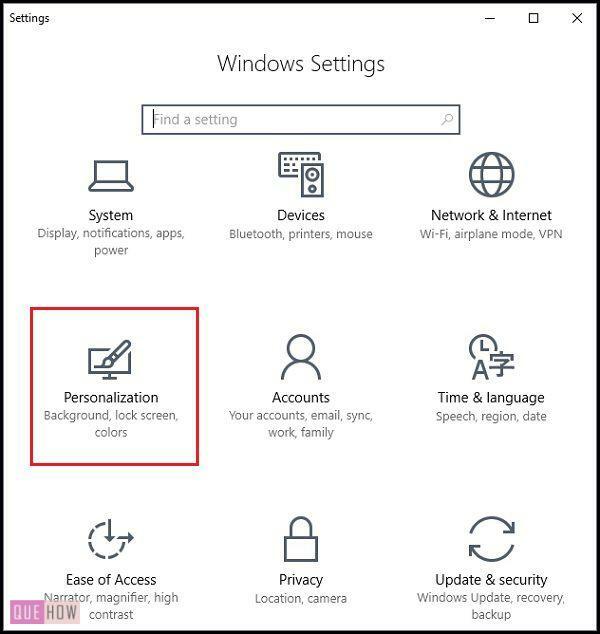 Step 1: Open Settings from the Start menu and select Personalization. This section contains various options on the left-pane to personalize your screen including background, themes etc. Step 2: Select Lock Screen > Screen Saver Settings. 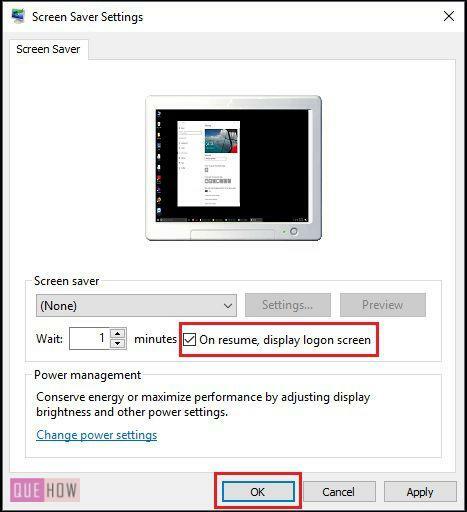 It takes you to the traditional Screen Saver Settings which you must have seen while working with the previous versions of Windows. Step 4: Click on the checkbox saying ‘On resume, display the logon screen‘, and click OK.
You can also set the maximum time for which the screen will be idle. After that, the screen will be automatically locked. That’s all. 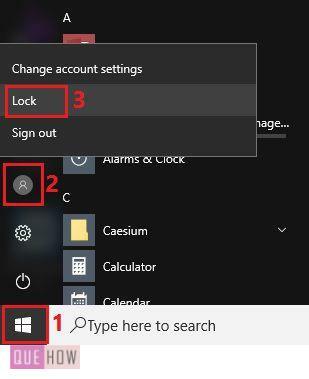 You can quickly lock the computer screen on Windows 10 if you need to leave it all alone for a while. It is a good practice to lock screen to prevent the loss of data and get rid of unwanted intruders. How to Hide the Taskbar in Windows 10?